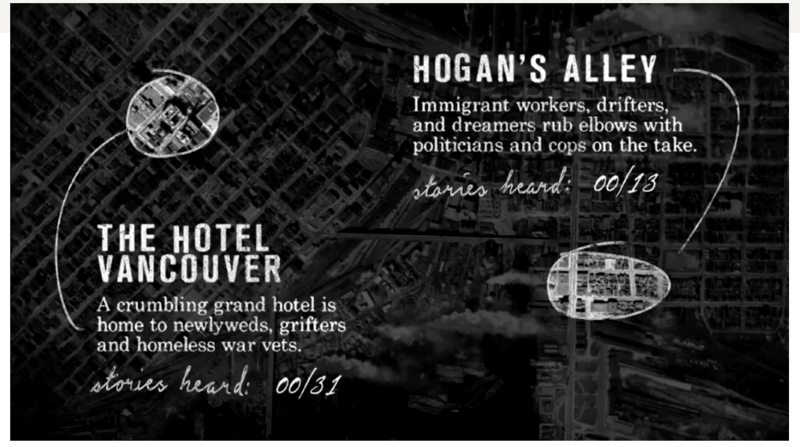 Circa 1948 is a photorealistic 3D storyworld that transports users to postwar Vancouver, a city caught between the ruins of an old order and the shape of things to come. 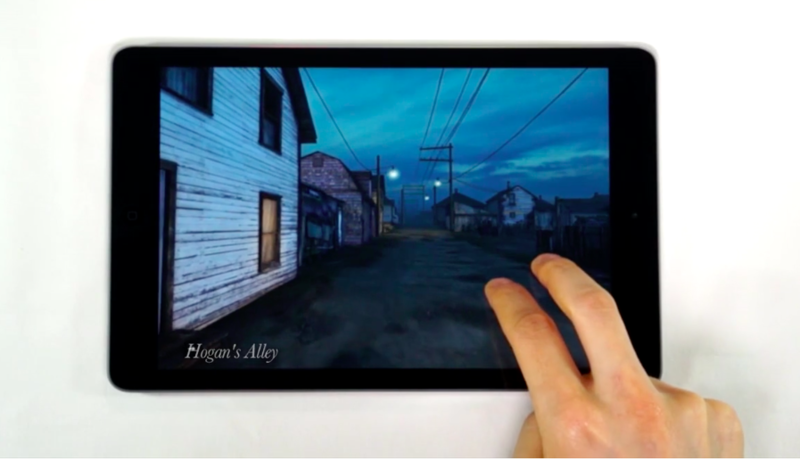 Co-created by the National Film Board’s Digital Studio in Vancouver and world-renowned artist Stan Douglas, the universe of Circa 1948 revolves around an immersive, interactive “art app” for iPad and iPhone that uses touch and gyroscopic navigation. 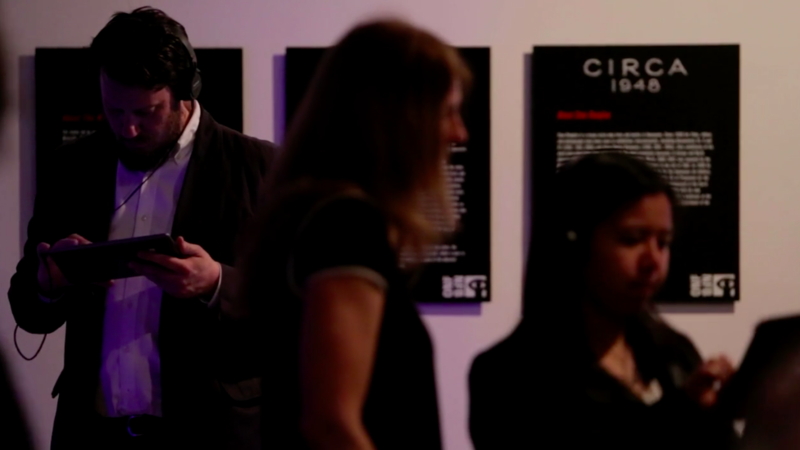 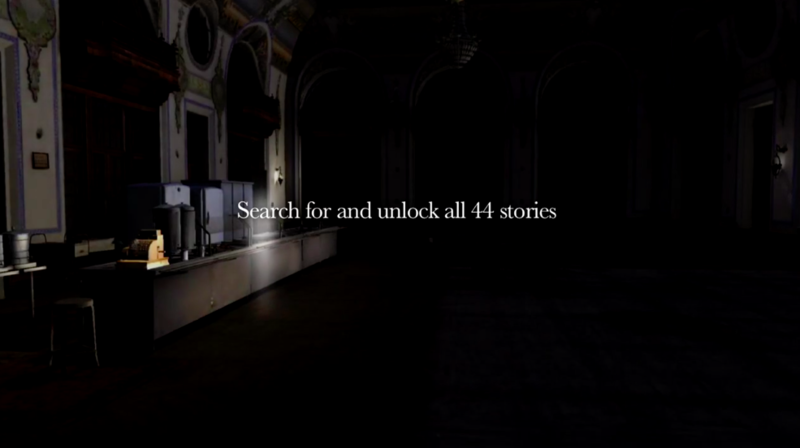 It also includes a website that frames the project’s story and characters and an interactive projection-mapped installation that premiered at the 2014 Tribeca Film Festival’s Storyscapes program.